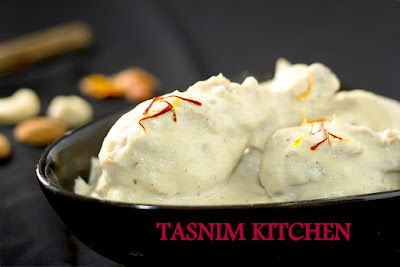 Tasnim kitchen: Easy Remedy to clean up "burnt utensils"
Tasnim kitchen is an Indian food based channel that showcases some of the world's most delectable authentic recipes. 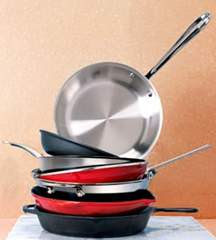 Easy Remedy to clean up "burnt utensils"
Put a spoon baking soda in burnt dishes. 1. Baking Soda. Then put two spoons of lemon juice and two cup warm water. Clean up with scrubber of steel. Your burn dishes will absolutely shine. 2. Lemon juice take a raw lemon and rub it in a burned part. Then enter the three cup hot water in it. Clean the stain stain now with brush. These will be very easily clean. 3. Make Salt and water boil in the pot. Boil It 4 minutes. Then clean the stain with the washing wire or brush. The tomato juice is quite impressive to clean up the tomato juice. Heat tomato juice and water in burnt pot. Cleaned up it now.